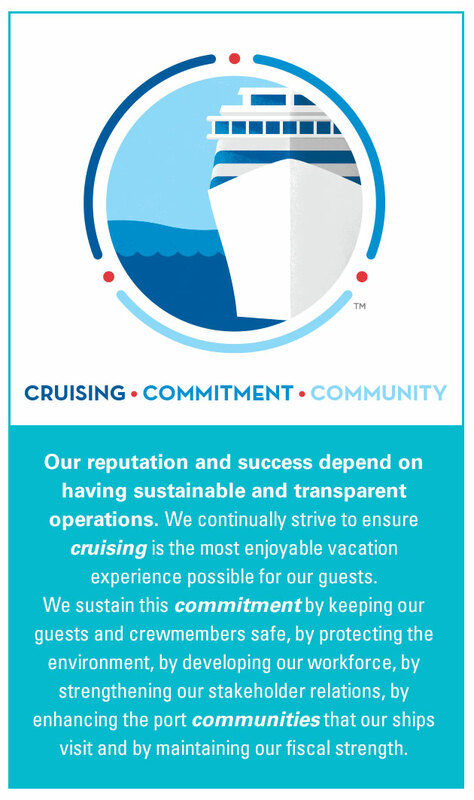 Carnival Corporation & plc is a diverse organization. Each of our Operating Brands has their own unique culture based on their headquarters location, guests served and the diversity of their employees. We value this diversity of people and thought. We recognize that maintaining a diverse workforce promotes an open, tolerant and positive work environment where everyone’s different talents and strengths can be utilized. We work to attract, motivate, develop and retain the best talent from the diversity the world offers. We believe that our ability to be competitive and to thrive globally depends on it. In fiscal 2015 Carnival Corporation & plc employed an average of 82,200 crew members on board our 99 ships at any given time. Our shoreside operations have an average of 10,000 full-time and 2,400 part-time/seasonal employees. Due to the highly seasonal nature of our Alaskan and Canadian operations, Holland America Princess Alaska Tours increases its workforce during the late spring and summer months in connection with the Alaska cruise season, employing additional seasonal personnel, who are included in the workforce numbers already mentioned. We source our shipboard Officers primarily from Germany, Holland, Italy, Norway, and the U.K. People from around the world comprise the remaining crew positions. We utilize various staffing agencies in many countries and regions to help source our shipboard crew.